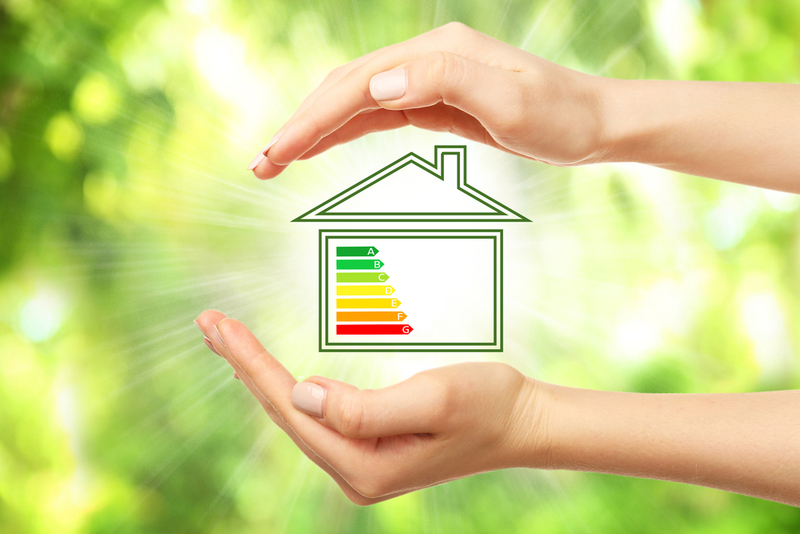 As pretty as the idea of an open fire may be, the harsh truth is that chimneys tend to be extremely inefficient and not only allow hot air to escape but also bring in drafts. Therefore, choking (or blocking) the chimney could bring immediate savings. 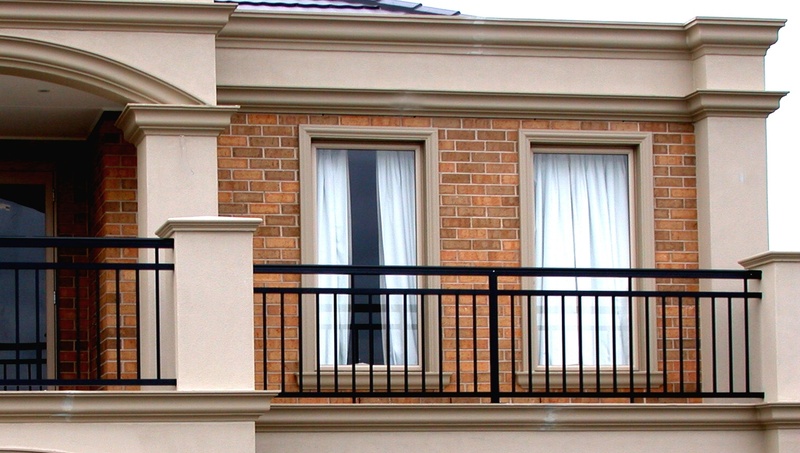 You may have not ever heard the term “balustrade” before, but you have most likely seen several of them. If you’ve ever been on a balcony, a terrace, or a staircase, you’ve probably seen, touched, or leaned against a balustrade. It’s the barrier that runs along the open sides of these structures to prevent people from falling off onto the floors below. Your dream home will convey the style and taste of you to others. You can enhance your strategy and style of your home by applying Reclaimed Flooring method in your home, Office and company, etc. It also expresses the love on the nature and how eco- friendly you are to the Earth. It shows the uniqueness in the creation and development in technology. Wooden flooring looks warm, lively and natural in a place like London. The most notable heritage city in the world, having wooden flooring will be the another gem in the crown of London. Timber flooring process in London is under regular constant development. The company has many ranges of the woods that are varied in length, size and toughness of the wood. 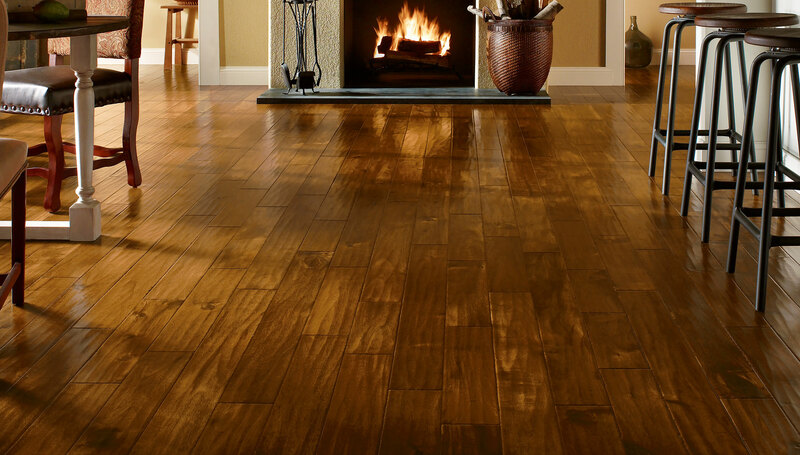 Wooden flooring is a simple way not costs, much of your money and adds charm to your location. Keeping the gutter on the roof clean is not as easy as it looks. After a while, leaves that blow from the trees will get stuck in the gutter, causing the gutter to choke. The rainwater from the roof will not be able to pass through if the gutter is blocked, so you will need to get up there and clean it out after every couple of months. In some cases, birds might end up building their nests in the place too. Most people get up with a ladder in order to clean the whole thing. Others use robotic gutter cleaners (though they aren’t quite effective).